I like starting out with defining the word in which I would like to talk about. 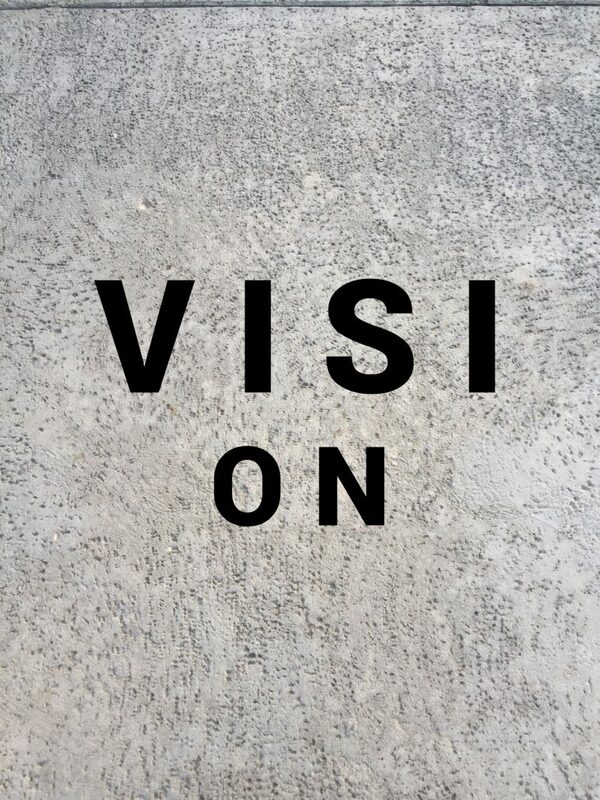 VISION: (noun) – the act or power of anticipating that which will or may come to be. Of course, the vision we have we really hope it will come to be; not may come to be. Sometimes though, our vision get’s blurred. Life happens and things get in our way which interfere with our vision. This could be any sort of trial or tribulation that we were never ready for. So, whatever you are going through, although your vision may be a little blurry or out of sight at this time, know that God is getting you ready for a comeback. Stand up. Dust yourself off. Stay strong and always dig deep in God’s word. You are loved. You are amazing. You are not invisible. You are a difference maker. GOSPEL = GOOD NEWS = JESUS CHRIST GLORIOUS JOY!